The worlds of Game of Thrones and Copper Face Jacks collide this Monday! Two of the most loved franchises in the world are colliding this Monday. Copper Face Jacks and Game of Thrones, together, in one place. Now there’s something you didn’t think you would ever hear. Reading this, GOT fans will recognise the endless possibilities of names that could be intertwined. The Many Faced Jacks or Copper Face Jaqen H’ghar. We even have our own Watchers of the Shifting Wall, and men in black cloaks on the door being The Night’s Watch. Anyhow, on Monday, the latest episode of the much loved fantasy series will be aired at 9pm on Sky Atlantic. 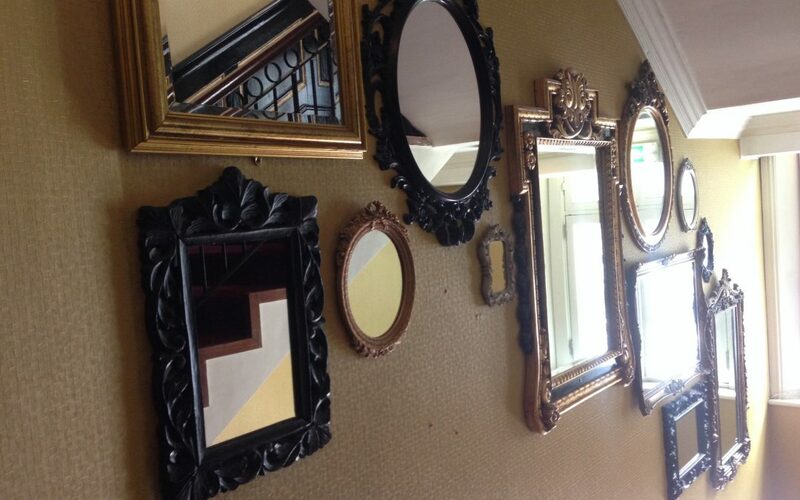 Coppers have hopped on board the ship and will be showing the newest episode from our Residents bar. Sipping a pint while watching the world’s biggest show, in Coppers, is something you just have to experience. 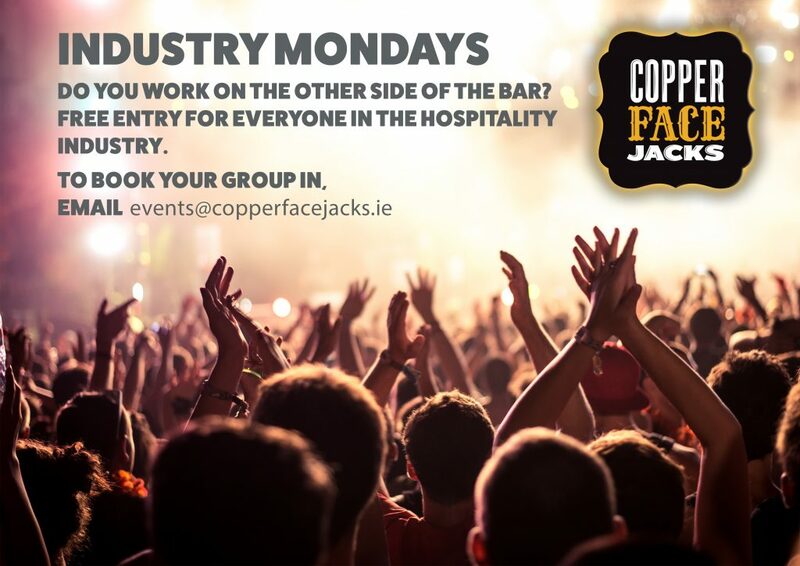 Also on Monday, we have relaunched our Industry Mondays, aimed at giving something back to those who work behind the bar.